Digital marketing strategies are getting played out, causing consumer fatigue. And, we’ve had it all: Social media, content marketing, apps, more visual content. But as the world evolves, marketing should, too. That being said, newer marketing tactics can get more attention for consumers who are thriving for a new thing. So, there goes a question: What’s next after social media, content marketing, apps, and visual content? Here’s the truth: For the past few years, big giant techs around the world have had a new division for the next big thing in the technology revolution. They are working on virtual reality. Facebook acquired Oculus, one of the leading virtual reality companies, in 2014 for $2bn and now are developing a virtual reality social media called Space. Moreover, Apple has its own division working on augmented reality, ARKit, which will be available on iOS 11 for all iPhones. Furthermore, Google officially enables virtual reality on Chrome. Mozilla then did the same thing. Finally, many have said that virtual reality is going to be the next computing platform, just like what we did to smartphones today. But what is virtual reality? Virtual reality is the computer-generated simulation of a three-dimensional image or environment that can be interacted with in a seemingly real or physical way by a person using special electronic equipment, such as a helmet with a screen inside or gloves fitted with sensors. In short, virtual reality brings your customers to the virtual world you created in attempt to boost your business. But is there any marketer who already used virtual reality? Was it successful? I’m going to give you seven examples of virtual reality marketing campaign, which I hope will give you some idea to create your own virtual reality marketing campaign. Abu Dhabi Tourism Authority, partnered with Visual Experience. They delivered virtual reality experience to the booth of Abu Dhabi Tourism Authority using Oculus, give people the 360-degree experiences of the landmark sites in Abu Dhabi. It then became one of the highlights booths at the event. Mishkat the Interactive Center for Atomic and Renewable Energy, partnered with Visual Experience, is going to launch BeThere: Renewable Energy Edition, which is a virtual reality gift, which will bring students and kids to visit Renewable Energy Park and experience how it all works themselves. This virtual reality marketing campaign is in line with Saudi Vision 2030 to build up renewable energy sector. Oreo uploaded a 360-degree video on YouTube where you could have a field trip in the Oreo land; the vanilla river, the chocolate valley, and anything that makes you feel like you want Oreo by now. 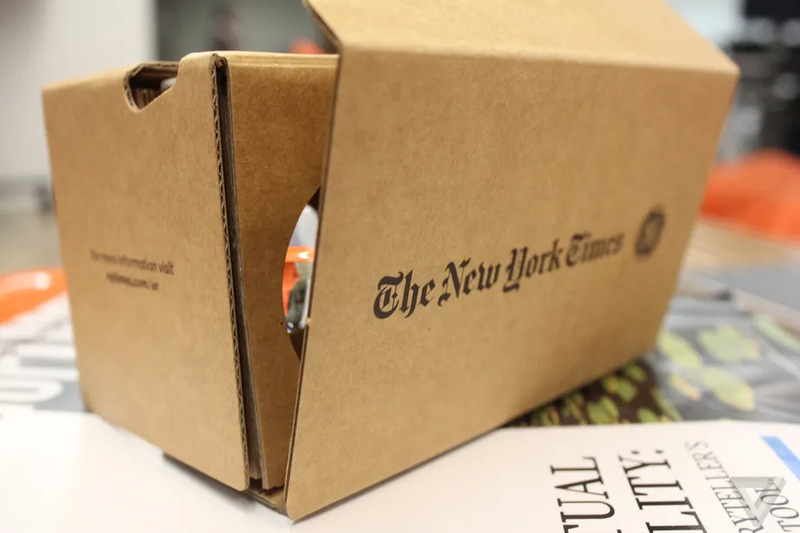 The New York Times was giving out a million Google Cardboard headsets to its print subscribers, as they launched a virtual reality application called NYT VR. With NYT VR, users can travel around the world and hear the story from another part of the world. 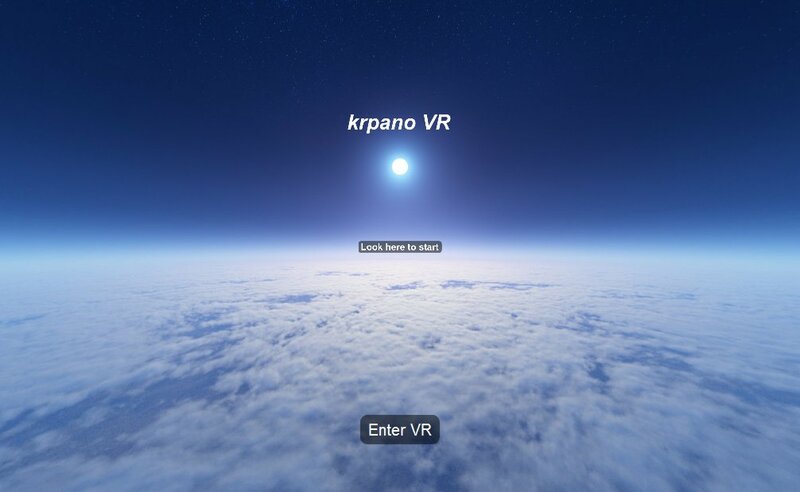 From NYT VR, we have already traveled to Ukraine, Syria, and even Pluto. Coca Cola and McDonald’s were doing it for fun. When virtual reality was getting the hype (again) in 2014, Coca Cola and McDonald’s gave a hidden Cardboard headset through its boxes. The Cardboard headset works enough to experience virtual reality from a smartphone. So, how can I start my virtual reality marketing campaign? 1. Decide the right virtual reality platform for you. There are two ways of experiencing virtual reality for now: PC or smartphones. If you prefer a high-end virtual reality experience, then you should give Oculus Rift or HTC Vive a chance. If this is your first time experimenting virtual reality, I recommend you to give BeThere Book, Samsung Gear VR, or Google Daydream a chance. These virtual reality headsets work with smartphones. (Specifically, BeThere Book works with any kind of Android phones and iPhones; Samsung Gear VR works with Samsung Galaxy devices; Google Daydream works with Pixel and Pixel XL smartphones, Galaxy S8 and S8+, ZenFone AR, Moto Z, Axon 7). So, which one is the most suitable virtual reality headset that works best for your virtual reality marketing campaign? People barely click ad, that’s the truth. So, don’t treat virtual reality experience like a traditional ad. Focus on the experience that will make people feel like, “I do need this product.” Take a look at what Volvo did when they created the first-ever fully immersive test drive. See how Thomas Cook let its consumers to virtually travel around the world, helping them to decide their traveling plan. Then learn from Oreo on how they can make us want to eat Oreo without even subtly saying, “Let’s eat Oreo now”. Last but not least, what’s best about virtual reality marketing campaign is that it isn’t just about selling a product, it’s about strengthening your brand, which is an important thing to do in today’s society. WebVR is an open standard that makes it possible to experience virtual reality in your browser. The goal is to make it easier for everyone to get into virtual reality experiences from any kind of device. 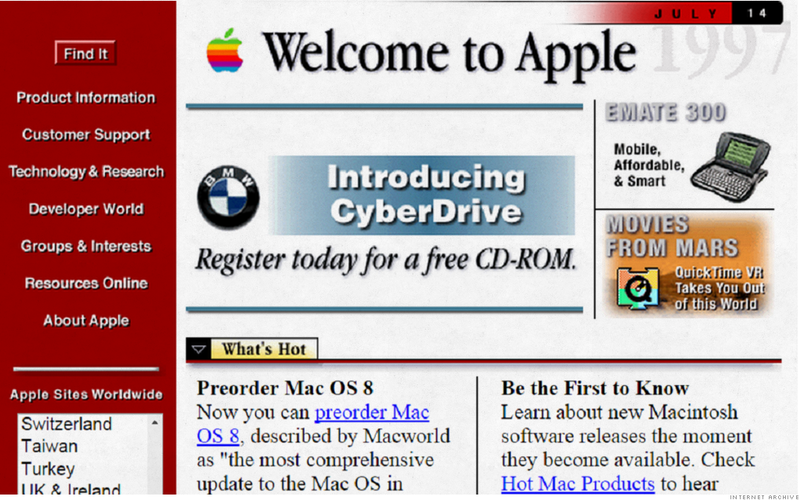 So, yes, you don’t have to download an app, just access it through Chrome or Mozilla, and there you go. For example, take a look at how Shopify is doing with WebVR. They enable you to see the real size of a product online; how it looks in person without going to the store. In today’s society, there is a big gap between virtual reality and mainstream audiences. Owning a virtual reality device is like buying a plate without food. The consumers own the device, but they have to find the content themselves. It contradicts with the current generation: Smartphones have changed our mind that there is an application for everything. We get the device, we get the content. So, BeThere applies this rule to virtual reality, making it an all-in-one package of virtual reality experience. They get the device, they get the content. For instance, see the example of Mishkat the Interactive Center for Atomic and Renewable Energy. In attempt to reach more audiences and give an unforgettable gift to its visitors, they are going to launch BeThere: Renewable Energy Edition. So, when they give away BeThere: Renewable Energy Edition, not only they give the virtual reality device, but they also give the virtual reality content. The content can be accessed through a QR code inside BeThere. 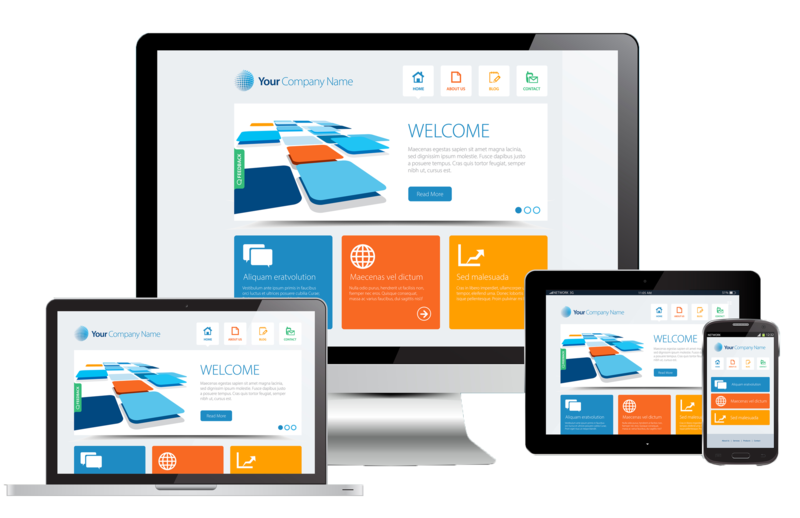 BeThere has the ability to add pages, in which you could add anything to strengthen your brand: Explain about your company, 3D pop-up object to show the artistic side of you, board games, quizzes, et cetera. To put it simply, if you’re a marketer from a travel brand, you can have BeThere: Travel Edition, which will take customers around the world. If you’re a marketer from a real estate company, you can level up your traditional or your landing page into an immersive experience. 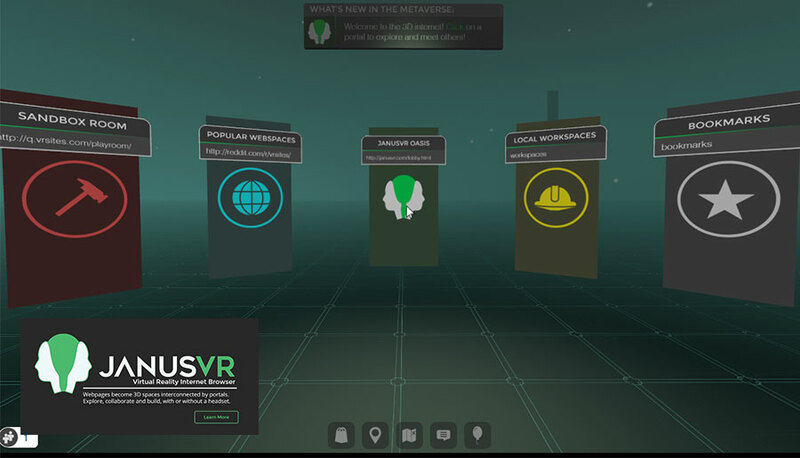 If you’re an educational organization, then BeThere already offers 18 virtual reality ideas. To sum it up, BeThere bridges the gap between virtual reality and mainstream audiences. So, are you ready to start your first virtual reality marketing campaign?